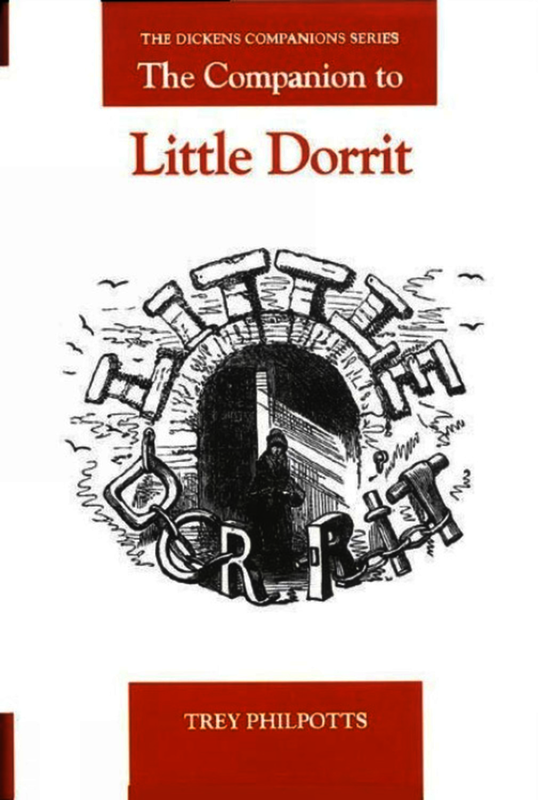 The Companion to 'Little Dorrit' provides the most extensive information yet available on the political, cultural, and personal backgrounds of a novel that today is considered a central text of Dickens's 'dark' period, and a major work of nineteenth-century literature. The Companion emphasizes the importance of the Crimean War through both the complex political rhetorical surrounding the Circumlocution Office, and Dickens's depiction of Daniel Doyce, as well as through many other textual details. The Companion also makes important distinctions between administrative reform and civil service reform, and points to differences between boards of inquiry, committees and reports that conventional wisdom has frequently confused. Of special interest are the notes on the political figures of the day - Lord Palmerston, Lord Aberdeen, Sir Charles Treveylan and Austen Henry Layard, among many others - and on the debates in the House of Commons that were reported by The Times and that eventually found expression in Little Dorrit. ... it seems perfectly possible to imagine this book being extremely useful to all manner of Victorianists, quite independently of its connection with Little Dorrit. This ambitious, admirable, and attractive book significantly assists us in seeing how the two approaches that Dickens blends –realism and illusion – interact in Little Dorrit. The Companion has a readable, accessible, and attractive format, and the text is supplemented with 33 illustrations, several appendices, an endpaper map of Little Dorrit's London, ample bibliography, and thorough index. It is, in sum, one of the most interesting and unquestionably the most valuable of scholarly contributions to Dickens studies in 2003. Trey Philpotts is Professor of English at the University of Arkansas at Little Rock, and author of The Companion to Little Dorrit (2003).